A home security system is like an electronic security guard that never falls asleep. With crime rates increasing like fuel prices, burglar alarms and security cameras are selling like hot cakes. There are so many kinds of home security devices: wired, wireless, with camera, without camera, and so on. It is almost impossible to tell which type or which brand is the best. There is no universally ideal security system. However, for a person who wants value for money, there are certain things to consider. The area in which you are residing is a big issue. If the population and the number of crimes in your region are traditionally low, a basic security alarm might be enough. But on the other hand, if you are living in a city where the crime rate is escalating; do not hesitate to buy a home security system with camera, even if it is a bit more expensive. Even if a burglar has successfully invaded your house, you will be able to identify the person and have solid evidence against the thief. 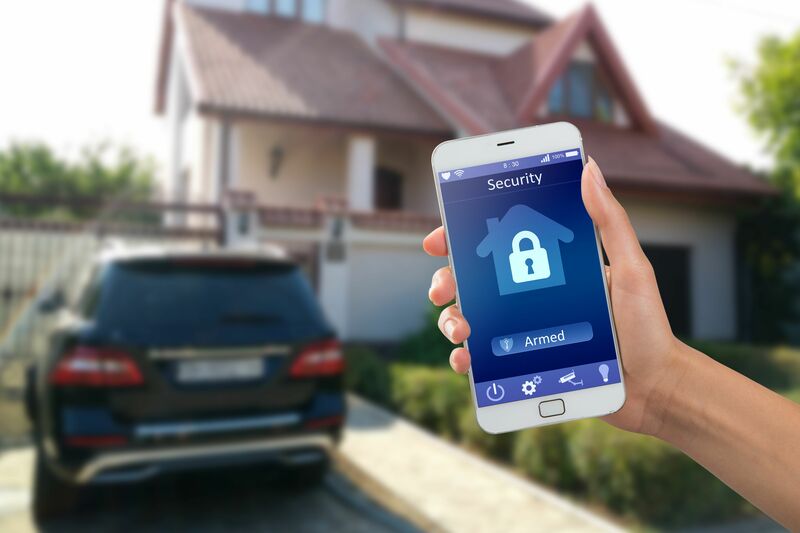 Usually, the big question while purchasing a security system is whether it should be a wired or a wireless one. In terms of performance, there is absolutely no difference. Some experts are of the opinion that modern, Hollywood-style thieves have devices to neutralize the sensing facility of the wireless system. Wireless system is portable and easy to install. But it is typically more expensive than the wired kind. If you do not know how to install the wired system, you would need to hire the services of a technician. If you add the installation charges, the difference of price between the wired and wireless systems is not that significant. One disadvantage of the wired system is that one needs to dig holes in the walls. If you stay in a rented house, the house owner may not like this idea. So, it can be clearly stated that for people who stay in rented houses, a wireless security system is the best option. For all home security systems, monitoring is a very important aspect. If the information of a trespassing reaches your mobile phone instantaneously, that would be ideal. This works well for a person who works somewhere nearby home. For those who work away from home, there is an option that would engage monitoring agents at reasonable charges. That is, if any kind of trespassing does take place, the information would reach these agents immediately and they will, in turn, alert the house owner and police immediately.